Actress Wang Ji Won injured her ankle on the latest episode of KBS2's�'Swan Club', aired on January 12.�The actress is known for her roles in dramas such as MBC's 'Fated to Love You'. The show�'Swan Club'�focuses on the training and camaraderie of a small group of celebs taking on the challenge of ballet.�Wang Ji Won is one of the main cast members. Wang Ji Won seemed to be�doing�well during her performance. However, during the climax, she injured her ankle. The panel of judges showed concern about her physical condition, but she continued to perform�after a little while. The actress resumed by saying, "I can do it". Her determined attitude was admirable, despite the tears in her eyes caused by her pain. 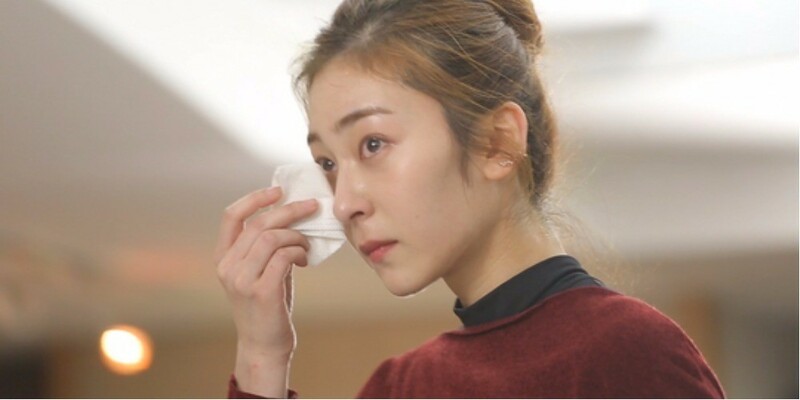 When asked by the staff if she needed ice, Wang Ji Won�challenged herself by pushing through. She restarted from the part where she fell and managed to finish her performance. She is definitely not a quitter! 'Swan Club' airs every Fridays at 11PM KST!